Have you been dreaming of a fire pit in your backyard for lazy summer nights? 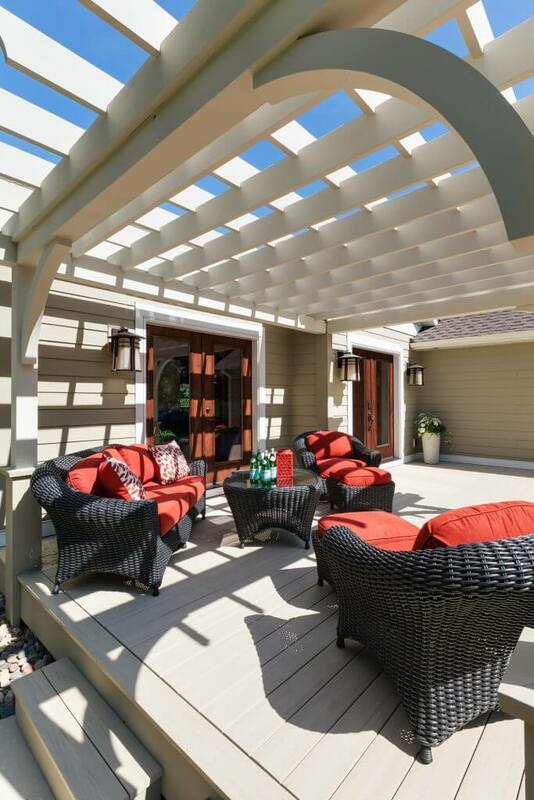 Perhaps you’d like to add a patio or deck for your family to enjoy. 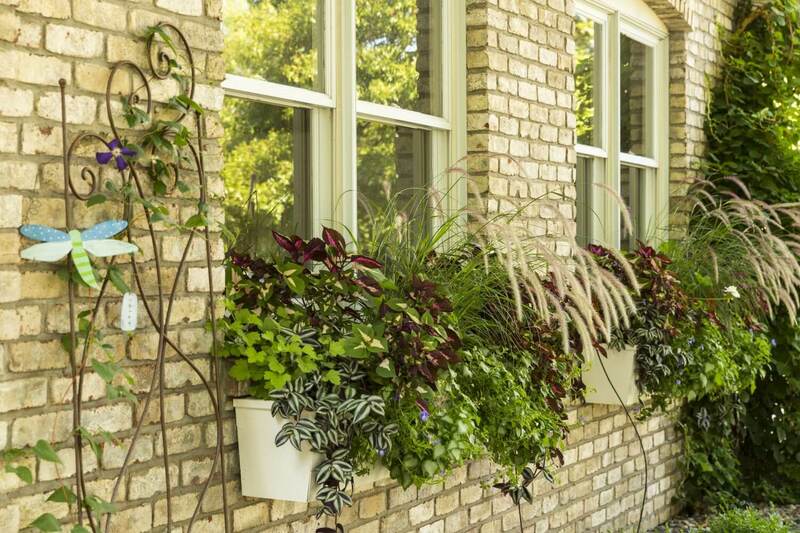 Or maybe your new house will allow for the expansive garden you’ve always wanted. 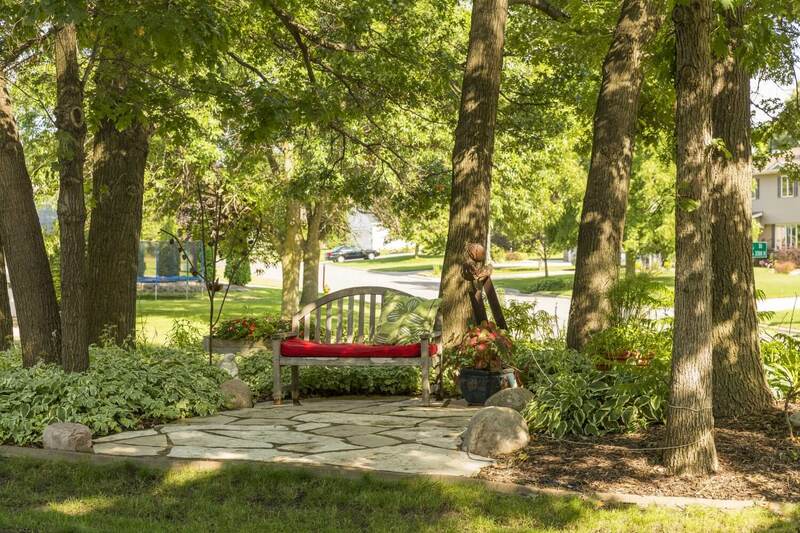 Whatever it is, Ispiri’s landscape design for Twin Cities homeowners will take your ideas and make them a reality. 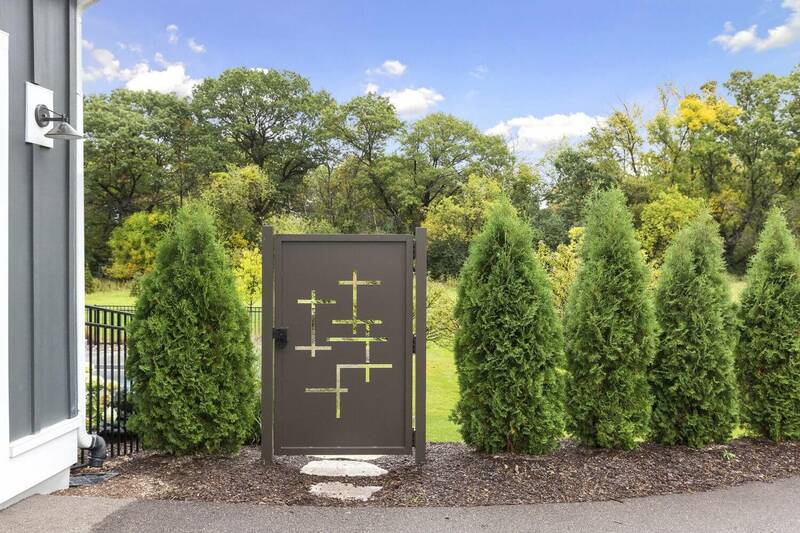 Our team has a keen eye for outdoor aesthetics, while also balancing the functionality of our landscape architecture designs. See how our team works with you every step of the way to ensure we are harnessing your ideas and making efficient use of your budget. 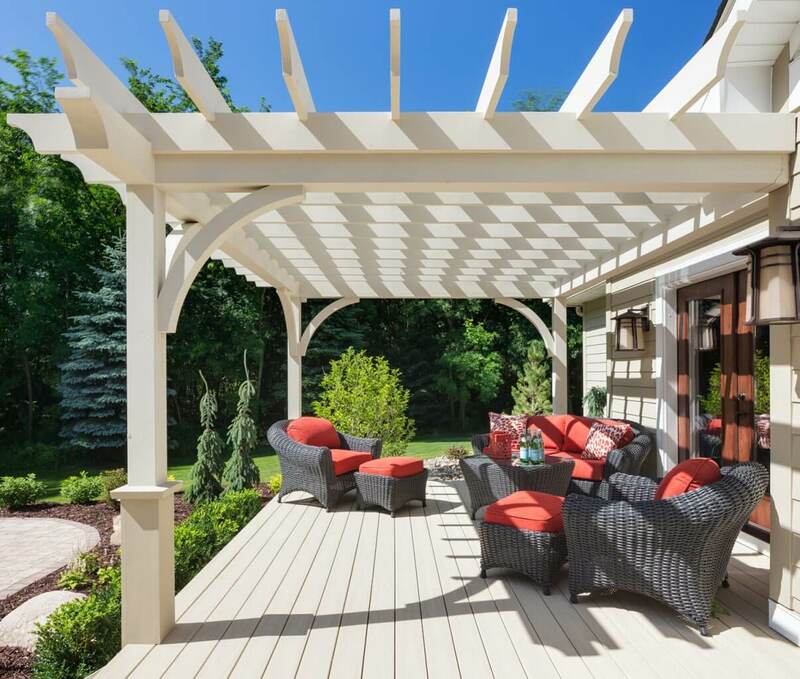 Patios, porches and backyards are places meant for relaxation, so your desires are a truly important part of the design process. Our experts understand that your satisfaction starts with knowing that your voice is heard. 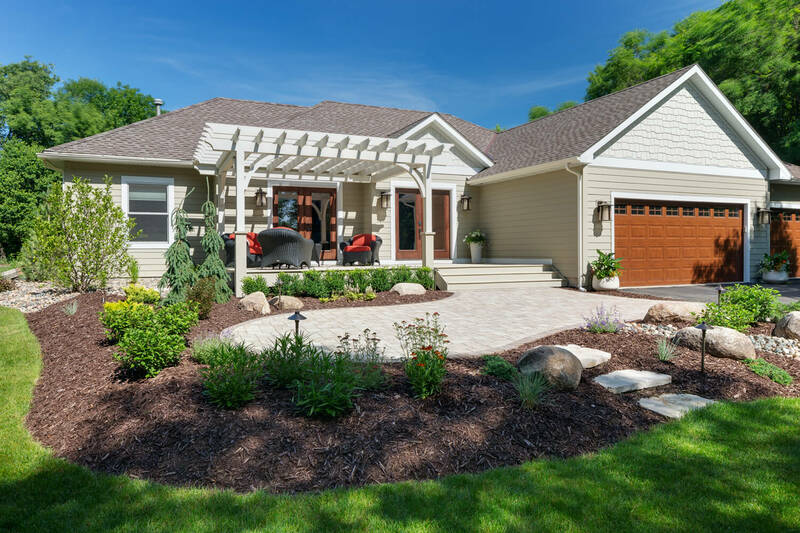 As part of our Twin Cities landscape design services, we want to know the features you love, the ones you don’t and the ones you want to learn more about. Your personal preferences are an important part of our planning process, so we take the time to discover more about your tastes. With your vision in mind, we are able to begin the design process. Whether you’re looking for a charming stone walkway, a spacious pool deck or a stunning patio, we are committed to making it a reality with a detailed design. We work closely with homeowners to create blueprints that account for every detail of the project. 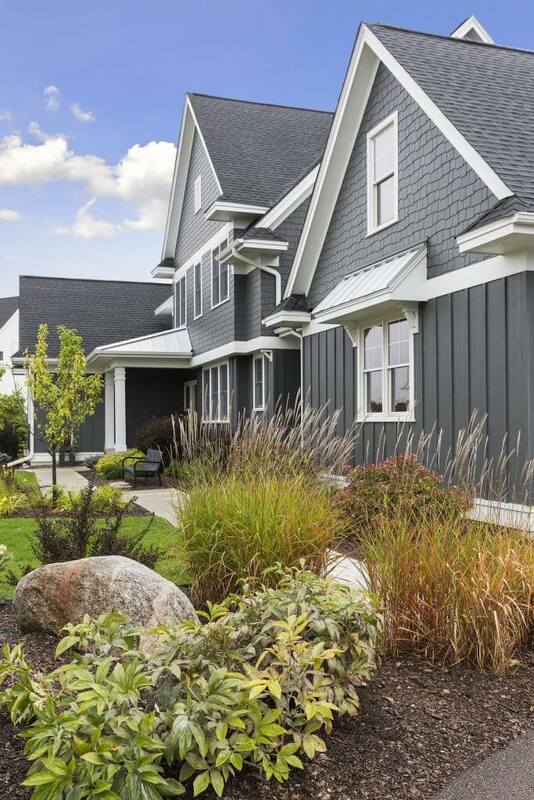 Open communication is key to a successful home upgrade, and Ispiri is transparent about every design decision, so you will know exactly how the finished project will look. Once all the planning details are accounted for, it’s time to make a final decision to move forward with your outdoor renovation. We will walk you through our next steps for building, so you know exactly what to expect in the coming days. If you have questions about any part of your project, this is the time to bring it up to our design experts. We will do everything we can to ensure that your renovation turns out just how you imagined it. When it’s time to build, you can be confident that you will receive quality construction from a team that takes pride in its work. Ispiri crafts landscape upgrades with care because every square inch of your project matters. We utilize high-quality materials that look great and last for many years. Our outdoor renovators know that in order to create a stunning home upgrade, cutting corners is not an option. Once construction is complete, you will be able to enjoy your new favorite getaway just outside your home. 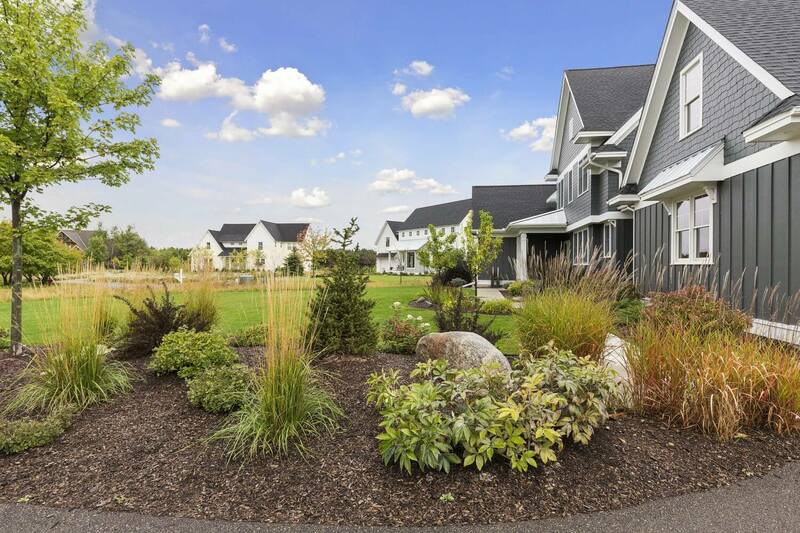 Are You a Past Landscape Design Client? Ispiri is committed to helping you get the most out of your renovation, even after construction is over. Every Ispiri customer receives a protective warranty that covers them from unexpected project issues. Our team is always available to discuss issues related to your completed project, and we will do everything we can to earn your satisfaction.